Greetings, reader friends! Adam and I just got back from a whirlwind trip around the UK. Part of me still can’t believe I’ve actually set foot in the country I’ve read so much about since childhood. And if you know me, you won’t be surprised that I used our trip as an excuse to read some books set in England and Scotland to get into a British frame of mind. These are the books I read before, during, and after our sojourn across the pond. I stayed away from weighty themes and dense prose—when I travel I tend to read in short bursts in places with lots of distractions, so I always go for attention-grabbing genre fiction. These reads kept me riveted from plane to train to coffee shop to pub! 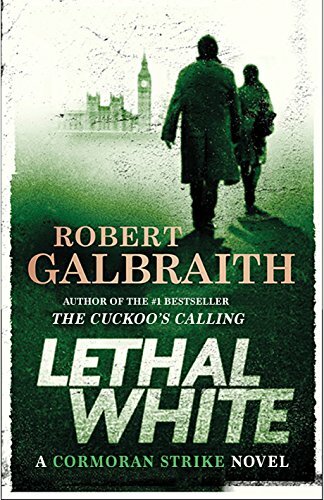 JK Rowling writes mysteries under the pseudonym Robert Galbraith, and when this fourth book in her series came out the same month as our trip, I knew it had to be on my list. I was a little hesitant when I saw the page count (656! Egads! ), but of course with Rowling you’re always in good hands. Cormoran Strike is a PI, and along with Robin, who started as a temp but is now a partner in the business, he investigates cases all over London. The mysteries are all serviceable, but what keeps me coming back to this series is the complicated relationship between Strike and Robin. Their once-easy rapport has been strained by Robin’s marriage, and they work through their issues as they work through their latest case. The balance between the twisty, turny plot and the development of the two investigators as characters is just right. The only way for me to get through an 8+ hour flight is to have plenty of distractions on hand, and this book proved quite distracting, as I read the whole thing on our travel day home. Claire is the daughter of a man accused of murder, but her father was rich and well-connected and his friends helped him escape. He’s been a fugitive from justice ever since, and Claire has lived her whole life in his shadow, constantly looking over her shoulder, wondering where he is and whether the father she once loved could have done what he’s accused of doing. 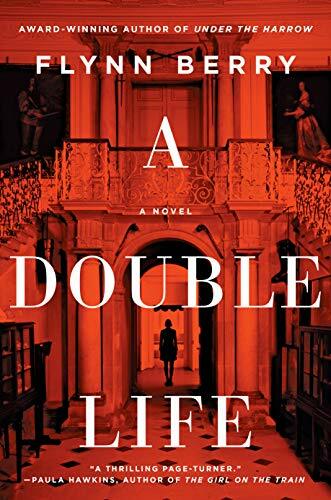 This is as much a character study as it is a thriller, going deep into Claire’s troubled mind as she struggles to remember the night of the murder and looks for clues as to her father’s current whereabouts. I especially loved the setting, which alternates between London and Scotland, and after being in both places I could so clearly picture Claire walking the sidewalks and trying to hold her crumbling life together. How could I NOT read a book subtitled “Dirty British Romance” while on a trip to the UK? 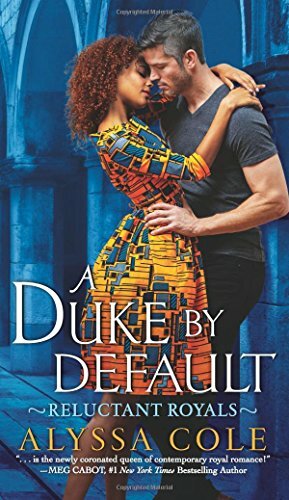 After loving A Duke by Default, I couldn’t resist squeezing in one more title about accidental or unexpected royalty. Which, as we all know, is the best kind! Cherry catches Ruben’s eye when he takes a tour of her workplace, but she doesn’t know he’s a Scandinavian prince until they’re caught in flagrante by paparazzi. Ruben’s reputation can’t take another scandal, so they strike a deal: she pretends to be his fiancée for a year in return for cold, hard cash—enough to cover her sister’s tuition, medical expenses, and a lot more besides. 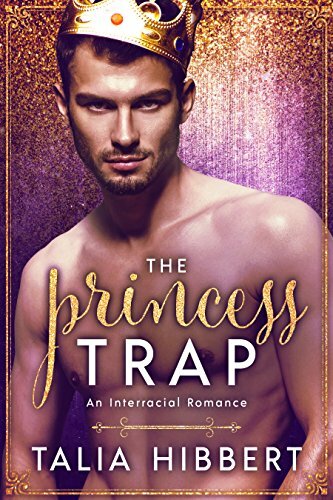 Cherry is furious at Ruben’s lack of transparency and the total upheaval of her life, but she can’t deny the attraction that initially drew her to him and Ruben doesn’t want her to. I love how Talia Hibbert’s characters feel like real people who grow in all kinds of ways, not just romantically. For more photos from our trip, follow me on Instagram!